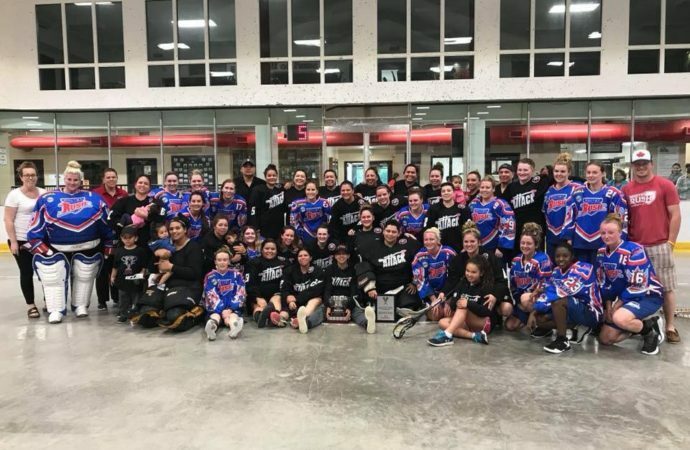 SIX NATIONS — Online registration for Six Nations Girls Field Lacrosse has opened and try out dates for the Grand River Attack have been posted. In the field sector, Six Nations is hoping to have a team in U9, U11, U13, U15, U19 and Senior age divisions. “You must register online to complete the paperwork portion, you can make payment to Tracy at Arrow Express Sports office, and we are asking for deposit of $100 asap to confirm your registration,” announced the Arrows Express Sports Facebook Page. The page also posted a link that can be followed to register online, and can be found at their Facebook page. 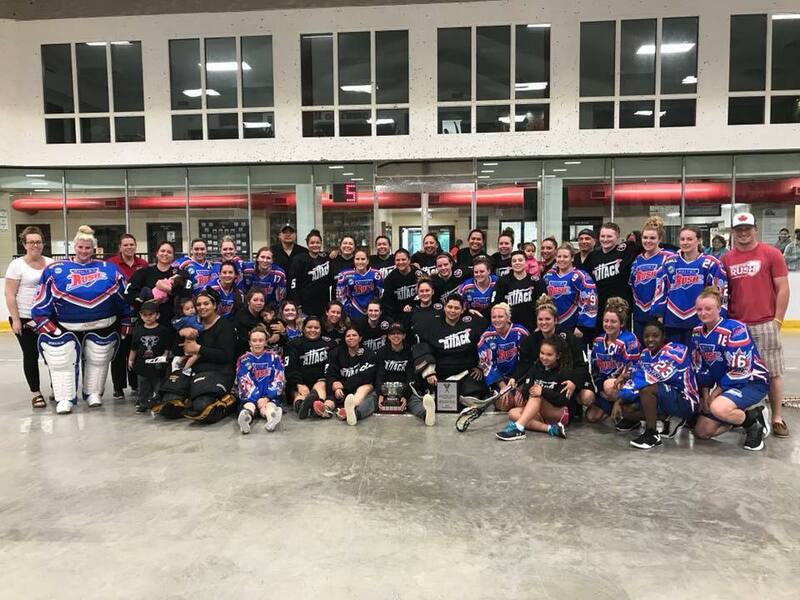 As for women’s box lacrosse, the Grand River Attack posted a flyer to their Facebook Page announcing that all of their try-outs for the 2019 season will be held at the Caledonia Arena, at 100 Haddington Street. The try-out series will begin with the first meet on Friday, April 26 from 7-9 p.m., the next will be on Saturday, April 27 from 6 – 8 p.m., and the final will be on the following evening on Sunday, April 28 from 5 – 7 p.m.. The current team asks for a onetime try-out fee of $50.00 due before stepping onto the floor and asks each player to have photo identification on hand.